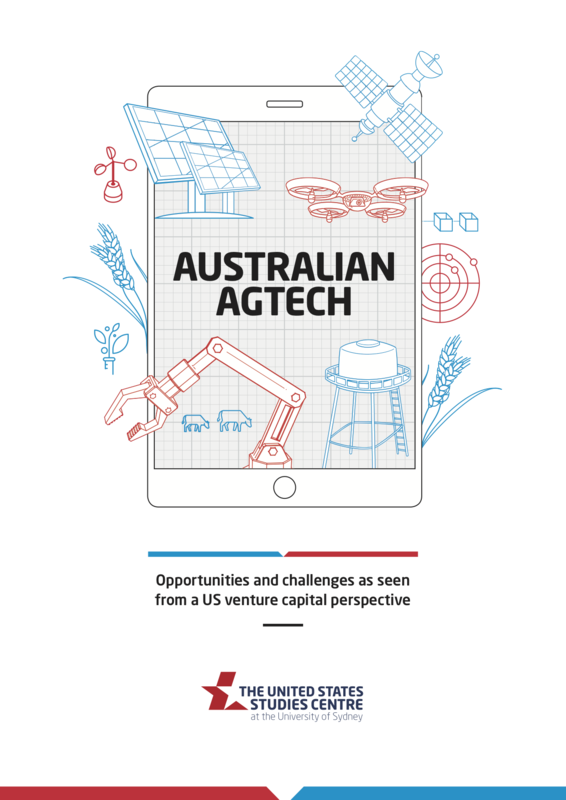 Finistere partner Spencer Maughan worked closely with the United States Studies Centre at the University of Sydney to author a report on the opportunities and challenges in the Australian AgTech sector. 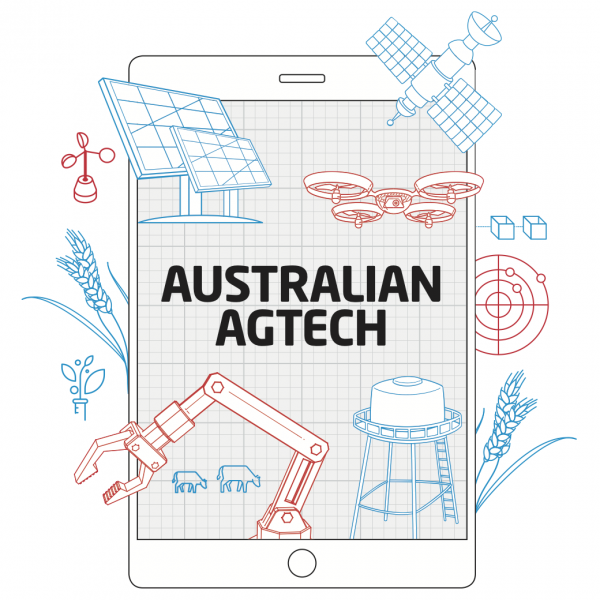 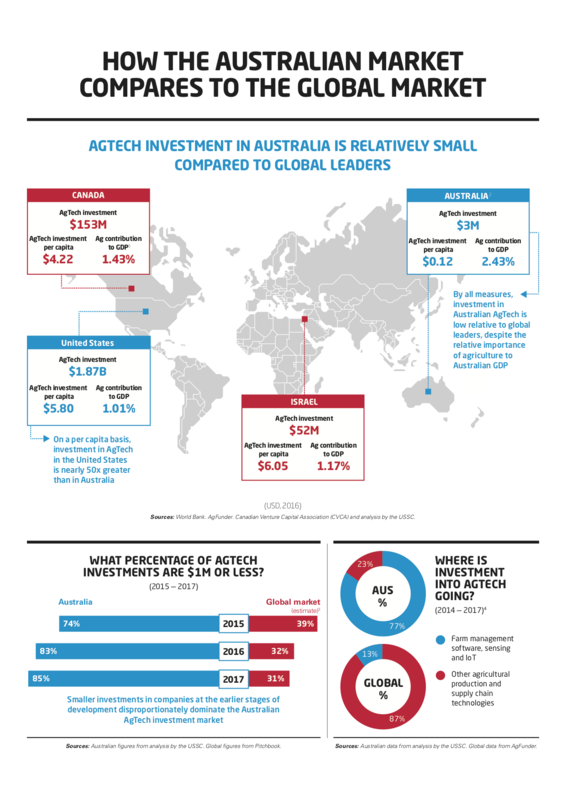 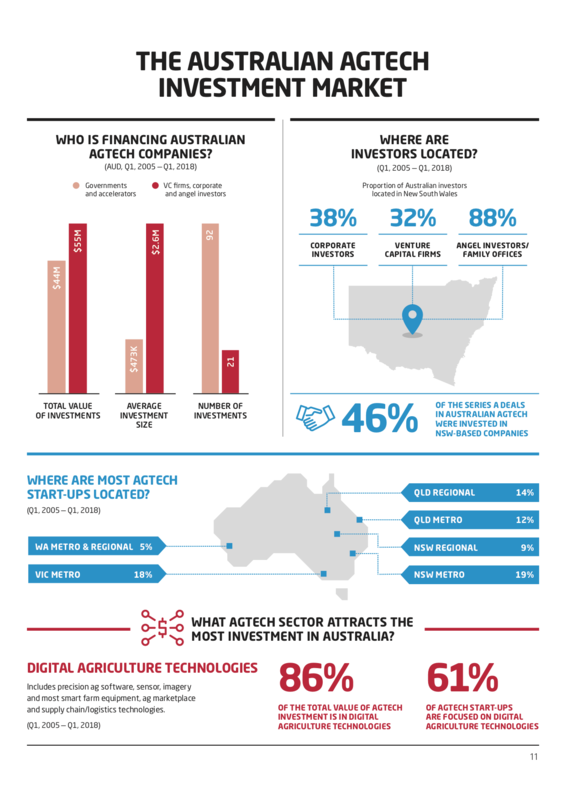 Australian agriculture is expected to make further inroads into export markets around the world and become a A$100 billion industry by 2030 — matching the country’s mining and construction sectors — but these ambitions cannot be met without further AgTech investment. 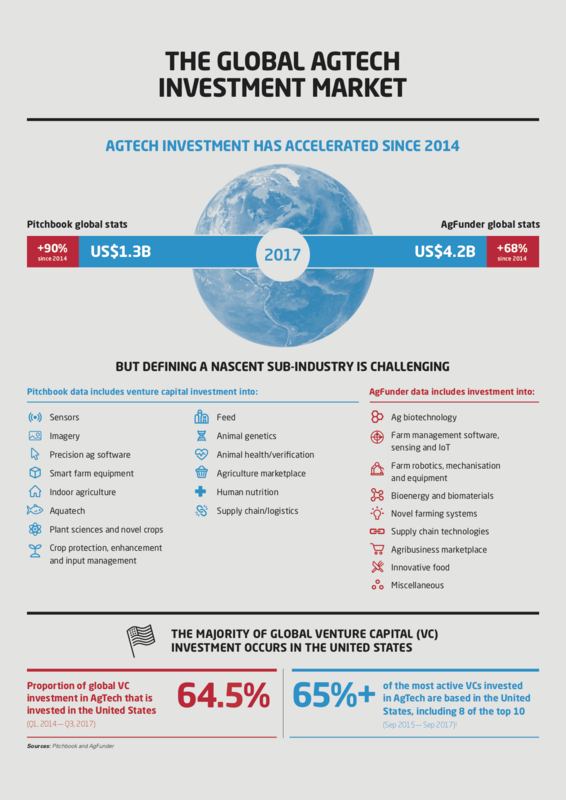 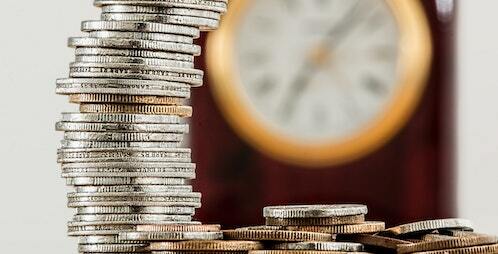 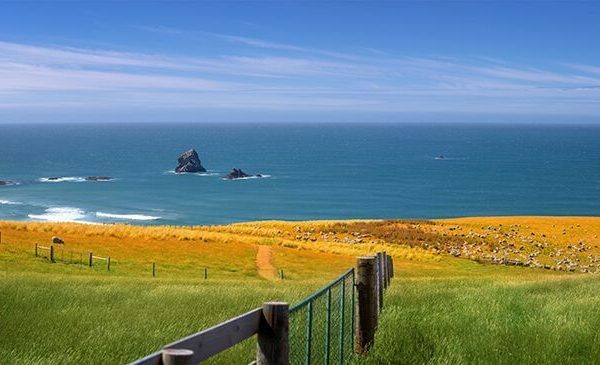 Agtech Valuations – A New Paradigm?